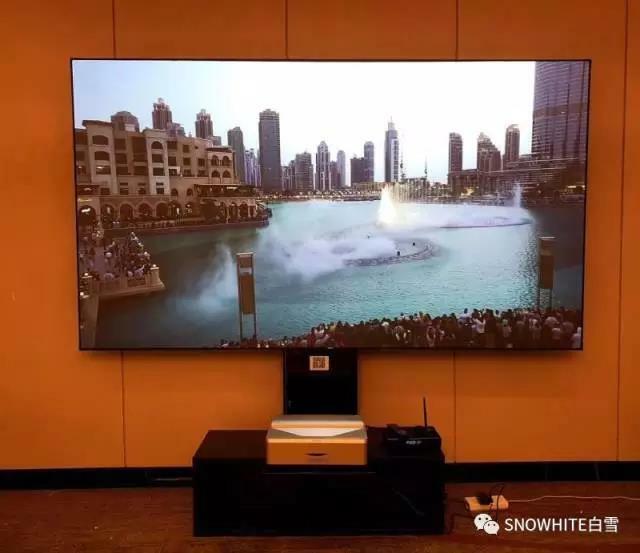 The 18th shantou audio exhibition starts today_ShenZhen Snowhite Technology Co., Ltd.
On November 24, 2017, the 18th shantou audio-video exhibition opened in the sheraton longguang sheraton hotel, which will last for 3 days. This exhibition is an agglomeration of professionals and audiophiles. 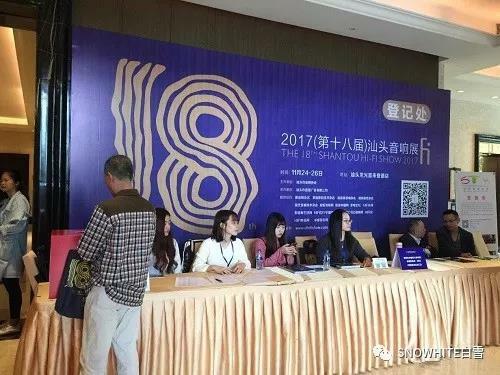 The exhibition this year will be a new starting point, the new orientation, new goals to move forward, constantly trying to explore new trends of industrial development, integration of industry resources, strive to build a new platform, promote industry development for the majority of merchants and audio enthusiasts to build a new platform for the audio industry show exchanges. There are more than 40 functional rooms and rooms on the third floor, sixth floor and seventh floor of the hotel, with more than 100 exhibitors. 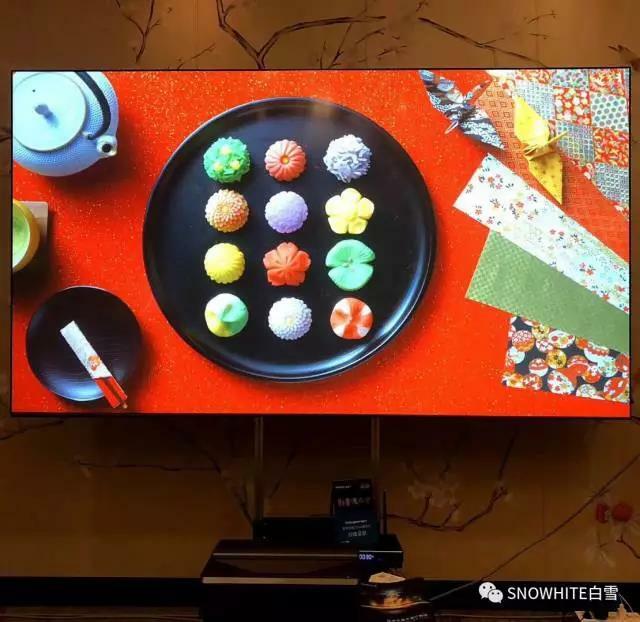 On the third-floor exhibition of "Shenzhen snow projection display technology co., LTD." from a functional exhibition room, there is showing the 120 inches of Snowwhite ambient light projection screen, attracted many visitors experience. 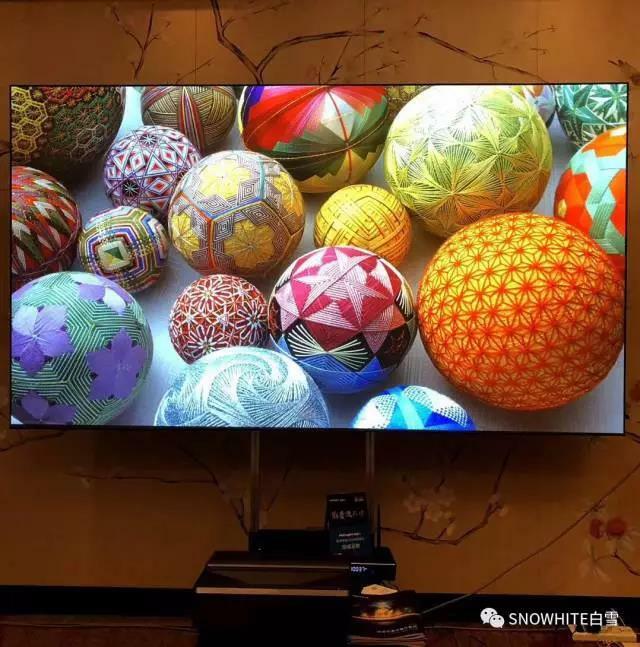 Mr. Zhang, the experiencer, said: "the picture quality is clear and full, and the high frame rate is very smooth and smooth, and the price is reasonable. It's worth for this coming. Expect us to do better in the future. Next：The Dome Screen Cinemas Became the Center of Attention in the CHINA HI-TECH FAIR.